The world of Anthony Howe, kinetic sculptor inspired by the trees and the wind to perform their works. Kinetic Sculptor Anthony Howe lives and works in a rural area in Eastsound, Washington surrounded by little over the trees , the wind and other natural elements that inspire their incredible kinetic sculptures. 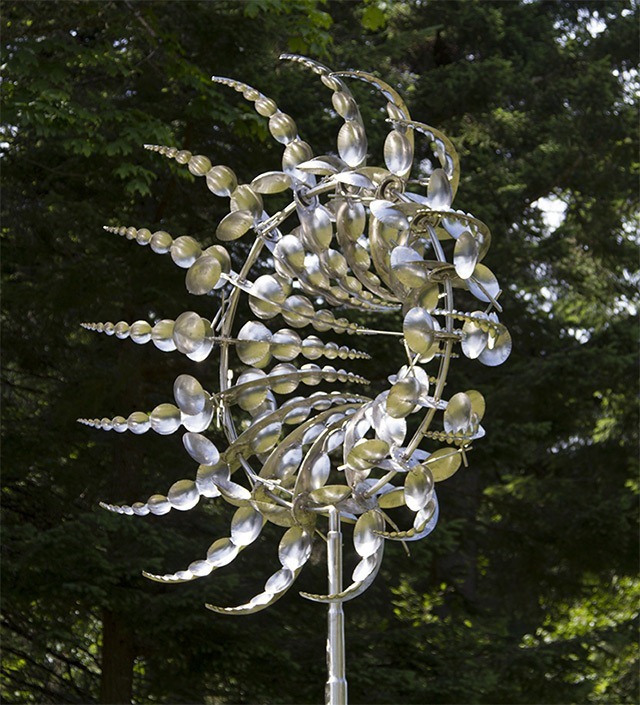 Howe works primarily with stainless steel welded carefully designed to create objects driven by the slightest breeze. Watching the movement of each piece in the previous videos is totally fascinating and hardly seems possible that this object can be constructed.